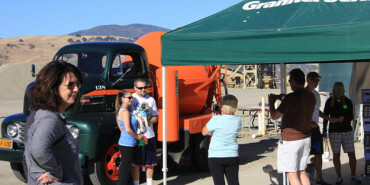 The Wag 'n' Walk fundraiser at Southside Sand & Gravel in Hollister is held each year for adults, children and their canine friends. 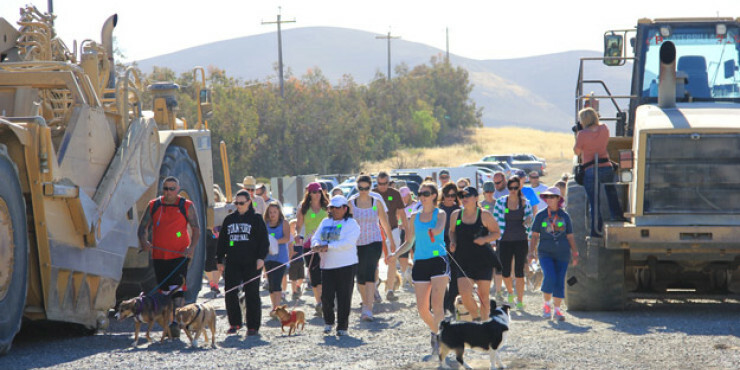 Two and four-legged guests from surrounding communities are invited for a 5K Run or Walk. BBQ hot dogs and drinks are served at the finish line along with an awards ceremony and raffle. This event is an important, fundraiser for Pet Friends, San Benito County's animal shelter and provides a fun and wholesome event for community participants and Graniterock volunteers.